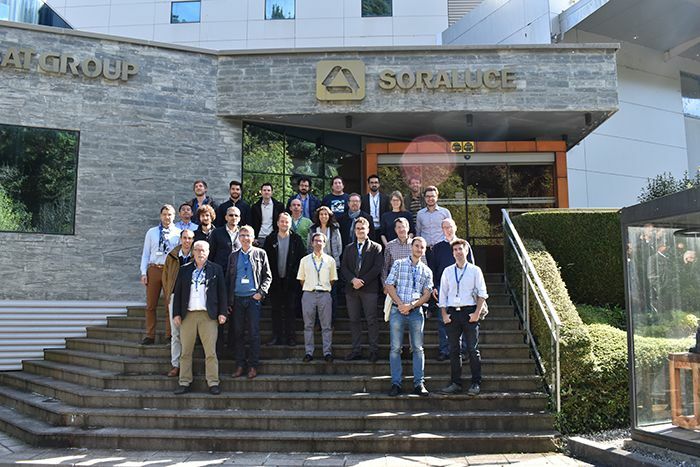 With the aim of boosting collaboration with the main agents specialised in industrial manufacturing, the technology centre IK4-IDEKO attended the last general assembly of the International Academy for Production Engineering (CIRP), during which it presented its candidature to hold the organisation's annual congress in 2022. 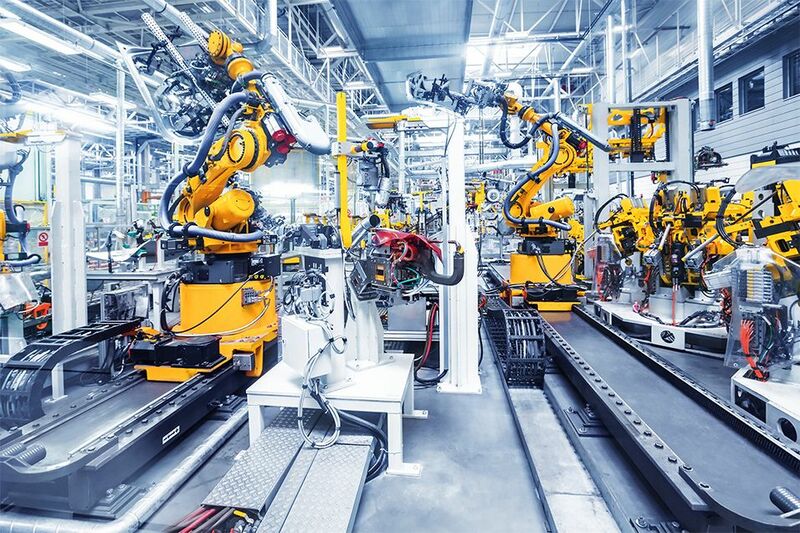 The Forum, which was held between 20 and 26 August in the Swiss city Lugano, featured a full program of conferences with key actors in research applied to manufacturing. During the meeting, Dr. Jokin Muñoa, head of IK4-IDEKO's Research Group Dynamics and Control, officially presented the candidature of the Basque Centre for organising the annual CIRP congress in 2022 in Vitoria-Gasteiz. This initiative was also backed by the technology centre IK4-TEKNIKER, the Polytechnic School of Mondragon MGEP and the University of Zaragoza. 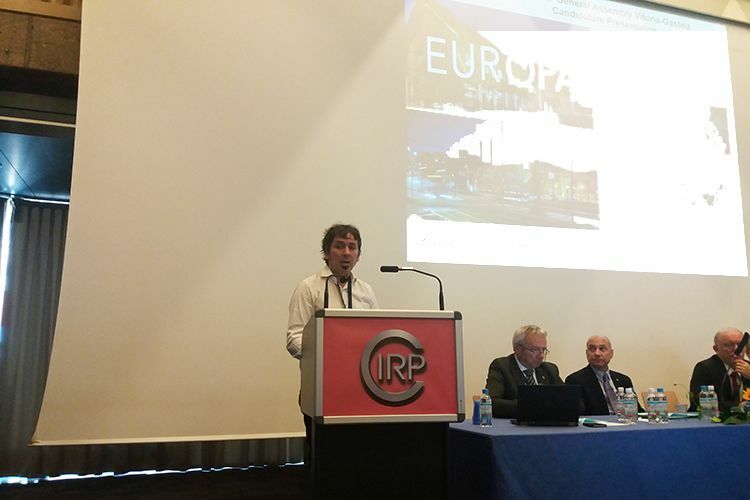 As an associate member of CIRP, Dr. Muñoa launched the proposal and the programme with the planned activities. If the candidature is successful, it will bring more than 600 researchers from all over the world to the Europa Congress Palace in the Basque capital. 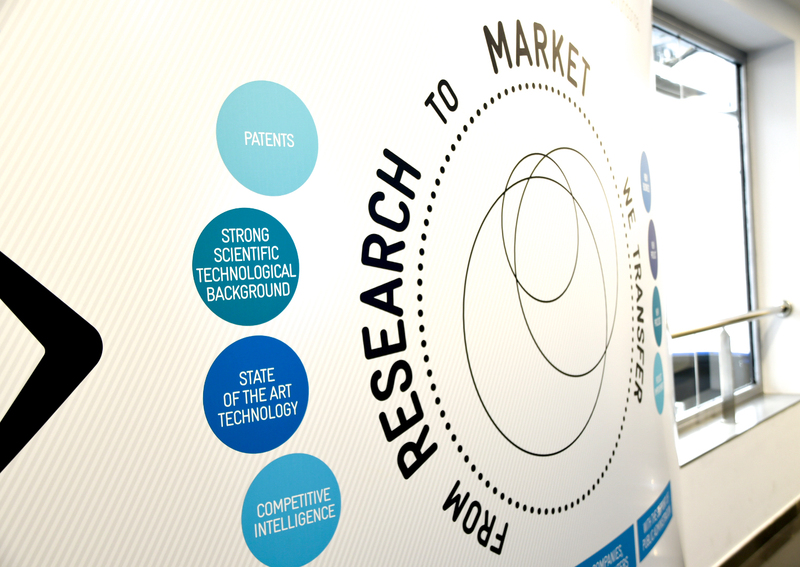 The organisation of the CIRP congress falls within IK4-IDEKO's strategy to boost stronger partnerships and actively pursue collaborations with key actors in technology development applied to industrial manufacturing, a field in which the Guipuzcoa company has been specialised for 30 years. Last August's assembly featured numerous presentations that addressed areas such as the latest trends in manufacturing, advances in science and technology, manufacturing processes and systems, production equipment, automation and product design, among other disciplines. In addition to Dr. Muñoa, two more IK4-IDEKO researchers also had a prominent presence in the event: Dr. Xavier Beudaert and Dr. David Barrenetxea. More specifically, Beudaert participated in the writing of an article on interpolation of feedrate limited by acceleration and jerk submitted by the Canadian professor of the University of Waterloo, Kaan Erkorkmaz. This research has been developed within the program of partnerships and collaborations promoted by the Basque centre. "The work proposes a new interpolation algorithm, able to use the latest parallel computation techniques. 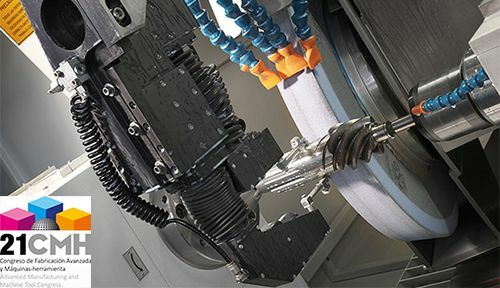 The research is done in the domain of the study of machining complex surfaces, an area in which the interpolation algorithms of numerical controls are very important to achieve a minimum process time and a good finish," Doctor Beudaert says. As well as that, Dr. David Barrenetxea, also an associate member of CIRP, read a technical paper on the optimisation of grinding processes of surfaces. 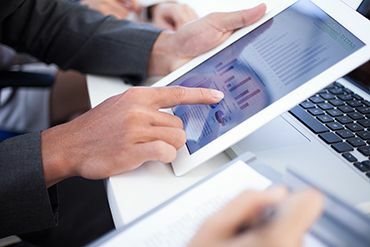 During his speech, the expert explained the current problems with regard to the ideal selection of the available techniques and strategies to tackle the process, as well as the possibility to improve grinding on the basis of the development of simulation models and experimental validation. This is a research work that is being carried out under a doctoral thesis, in collaboration with the UPV-EHU. 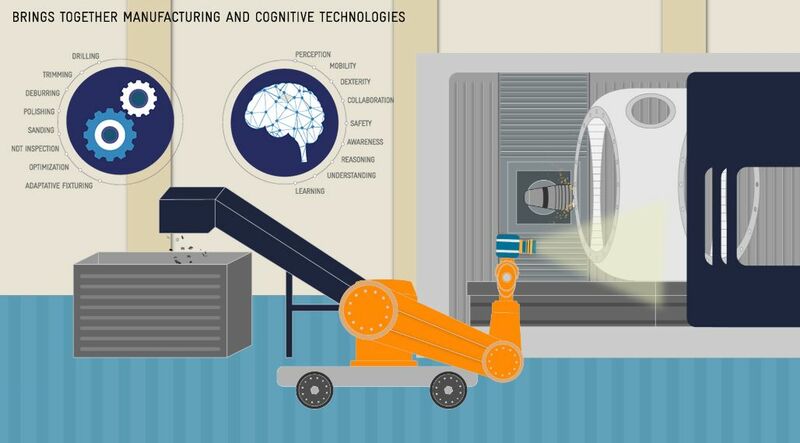 The participation of IK4-IDEKO at meetings of CIRP confirms the relevance of the technology centre as a benchmark in the research of techniques applied to advanced manufacturing and in innovation aimed at industry. 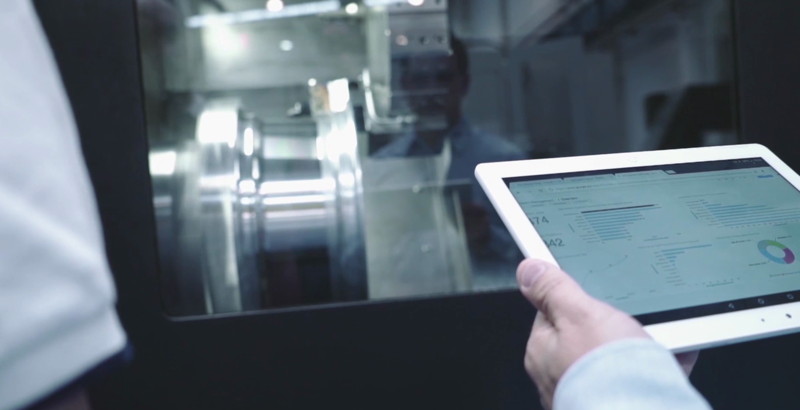 CIRP, a leading organisation in production engineering research, holds a general assembly every year with the mission to disseminate R&D in the field of manufacturing, share knowledge and analyse future prospects. At present, Spain only has six permanent members and associates in the organisation, of which three are IK4-IDEKO researchers. To become part of this prestigious professional organisation a consolidated trajectory in the field of research is required.